Members of the Association may access Legislative Session resources. Membership in UASD is a district's investment in the future! The 2018 Legislative Interim meetings continue on August 15th. We invite, encourage and welcome the involvement of all districts in the legislative process. The UASD is dedicated to advocating and strengthening local and special service district governance by providing services and support to its members. Resources are intended to assist board members and management. The UASD Annual Convention for 2019 will be held on November 6-8 at the Davis Convention Center. 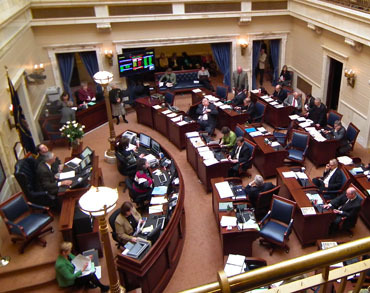 The 2018 Interim Session of the Utah State Legislature will continue through November. Many important issues affecting districts have been and are being addressed. Stay involved by meeting with your legislators, informing them of the services that you provide, how you stay connected with the citizens whom you serve, and answering questions that they may have regarding your district. Many bills affecting districts were passed during the 2018 General Legislative Session. 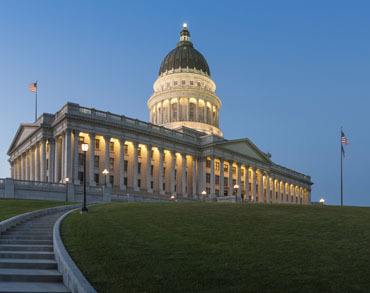 Learn about the many changes in Utah law that affect you. The Purchasing Policy and Procedures Template is available to districts who are members of the Association at no charge. Districts may Join UASD by clicking on the "Join UASD" link and submitting the membership application. Districts may create a website login now. In 1790, the first district was formed in the United States of America for the purpose of providing prison services. In 1898, Utah’s first district for library services was formed. 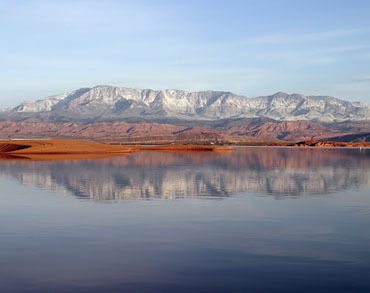 As we know them today, the first district in Utah was formed as a drainage district sometime before statehood. Since 1913, the Utah Code has continuously carried specific authorization for the formation of districts.